The number of flu and acute upper respiratory tract infection cases continues to rise in Lithuania. We would like to draw your attention that an influenza epidemic has been declared in Vilnius since Wednesday (30 January). 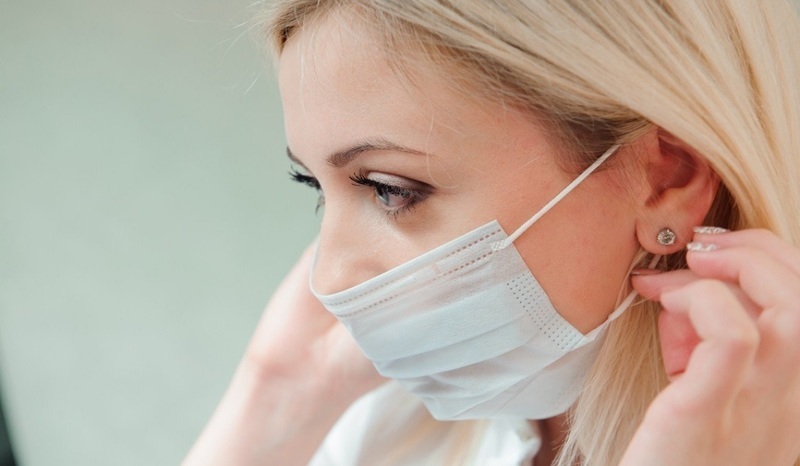 An influenza epidemic has already been declared in 17 out of Lithuania's 60 municipalities. If you begin to feel sick and feel the symptoms of flu, it is recommended to stay at home and contact your healthcare establishment as soon as possible. VGTU students who are sick and cannot attend exams should present a medical certificate from their doctor. Upon provision of a medical certificate, a retake date will be scheduled and the student will be able to take the exam at a time agreed in advance. We will continue to monitor the situation with the epidemic and shall inform the community regarding further actions.